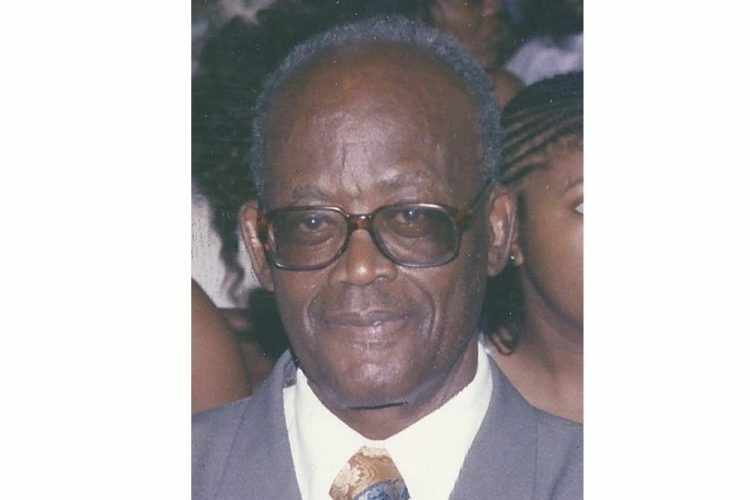 John Gilbert Thompson, a former parliamentary representative for North Leeward, passed away on March 20 at the age of 87, after a brief stay in hospital. His body will lie in state at the House of Assembly on Friday, March 16, from 10 a.m. until 12 noon. Thompsonâs funeral service will be held at the Kingstown Methodist Church on Saturday, March 17, with tributes at 12 noon and the service at 1 p.m. His body will then be escorted to Chateaubelair and the Fitz-Hughes cemetery. Thompson was born in Chateaubelair on October 26, 1930 and one of 11 children. Quite early in life, he assumed leadership roles, heading the Chateaubelair Scout Troop and as a teacher, and after his parentsâ death, he rose to become the patriarch of the Thompson family. He migrated to the United Kingdom, where he was the first chair of the Vincentian Association of the UK and was the first Vincentian to attain professional accountant certification ACCA and ATTIA. On his return to St Vincent and the Grenadines, he entered politics and is known as the only politician to have won a seat, lost it and won it again. He won his seat under a St Vincent Labour Party (SVLP) ticket in 1974, lost it in 1979 to Calder Williams of the New Democratic Party (NDP), then won it again in 1984, when the SVLP lost office to the NDP. Thompson contested the leadership of the SVLP in the early nineties, losing narrowly to Stanley âStalkyâ John. He was also known as a land developer of homesteads at Largo Heights, Prospect and other locations. He was loved by the people of North Leeward, as he had a style which was open to anyone, whether they supported him or not. 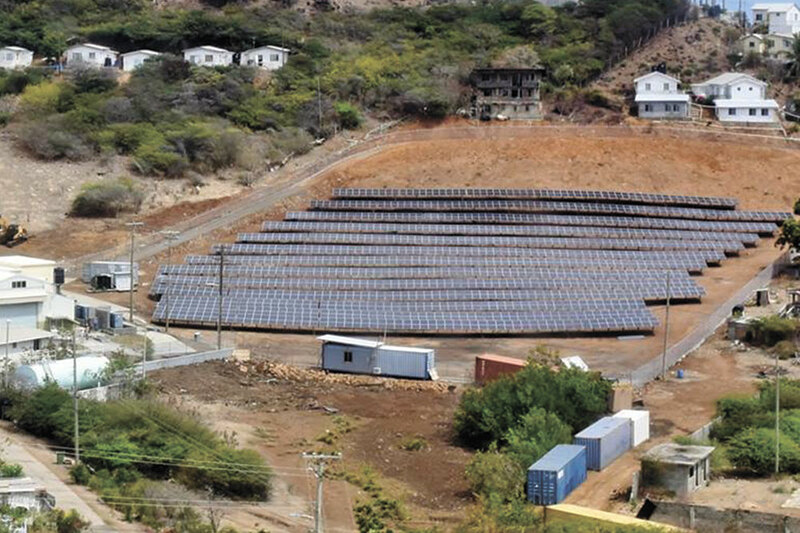 His role in Government catered around industrial development and he is credited with attracting many firms to St Vincent, including the Boxing Plant, Hairoun Brewery, ECGC and others. He represented St Vincent, on the Eastern Caribbean Currency Authority and was the chair at the time of the critical decision to link the EC dollar with the US dollar, a decision which has greatly assisted in the stability of the EC dollar. His son, Dr Jerrol Thompson, himself a former parliamentary representative for North Leeward, told SEARCHLIGHT that a full announcement of the details of his fatherâs viewing and service will soon be made.